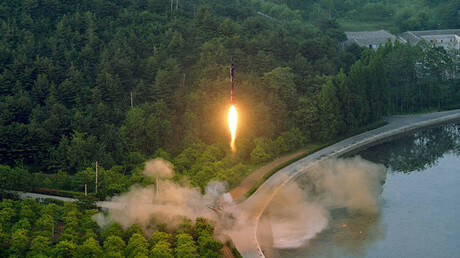 North Korea has denounced the latest round of sanctions placed on it by the UN Security Council as a “hostile act,” and will continue developing its nuclear arsenal at a rapid pace, a foreign ministry spokesman said. The UN Security Council unanimously adopted a resolution expanding sanctions on the isolated Asian country on Friday, adding 18 individuals and organizations linked to the North Korean government to an ever-growing blacklist. 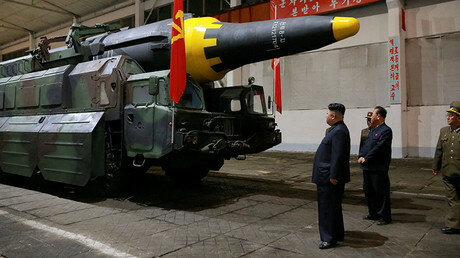 But the North Korean government denounced these latest sanctions as “a crafty hostile act with the purpose of putting a curb on the DPRK’s [Democratic People’s Republic of Korea] buildup of nuclear forces, disarming it and causing economic suffocation to it,” Reuters quoted the foreign ministry spokesman as saying on Sunday, in a statement carried by the official KCNA news agency. “Whatever sanctions and pressure may follow, we will not flinch from the road to build up nuclear forces which was chosen to defend the sovereignty of the country and the rights to national existence and will move forward towards the final victory,” the spokesman added. These latest sanctions had the agreement of both the United States and China, the latter being North Korea’s only notable ally. In April, US President Donald Trump said that he was working with his Chinese counterpart, Xi Jinping, to resolve the “North Korean problem.” In April, Beijing halted imports of coal shipments from North Korea, one of the isolated country’s few sources of income, but has taken a less confrontational approach than Washington with calls for more dialogue. “It is a fatal miscalculation if the countries… even think that they can delay or hold in check the eye-opening development of the (DPRK’s) nuclear forces even for a moment,” the DPRK spokesman said. Tensions have been rising on the Korean Peninsula since President Trump adopted a much harder line on Pyongyang than his predecessor, Barack Obama. The White House has repeatedly called on North Korea to abandon its nuclear and missile programs. 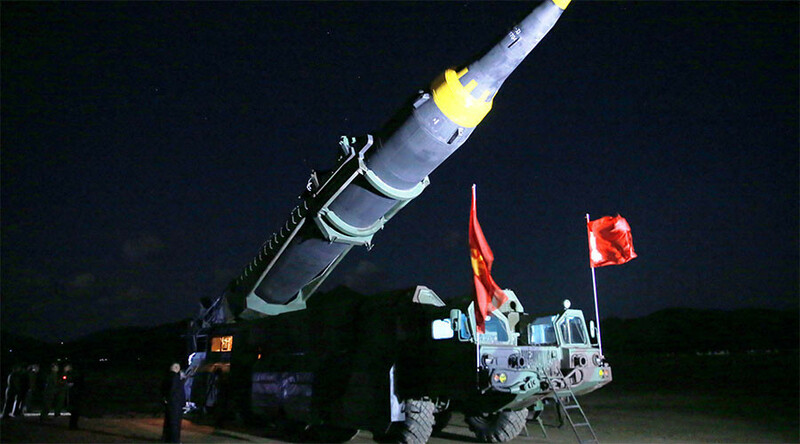 The latest flare-up in rhetoric was triggered by reports that the North was about to conduct its sixth nuclear test or fire a nuclear-capable ballistic missile. In April, Trump dispatched the aircraft carrier USS Carl Vinson along with a “very powerful armada” to the Korean Peninsula for joint drills with the Japanese and South Korean militaries, as well as deploying the THAAD anti-missile system in South Korea, a decision that has been criticized by the Russian and Chinese governments. North Korea has rejected all sanctions imposed against it since it conducted its first nuclear test in 2006, claiming such measures encroach on its sovereignty and right to self-defense.